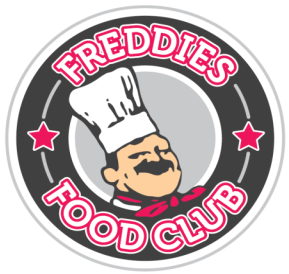 FREDDIES FOOD CLUB Takeaway is one of the most famous in Clydebank. The main cuisines are Indian, European, Kebab, Pizza, Italian. I ordered online tonight for quickness & have waited 2hrs so ..